Meningitis (Neisseria meningitidis) under a microscope! Meningitis can be a real headache – and a pain in the neck too. Learn how to stay clear of this fathead. FACTS: Meningitis is technically an inflammation of the meninges, or the membranes covering the brain and spinal cord. It can be extremely dangerous. There are a number of viral and bacterial causes of meningitis, but Neisseria meningitidis is the most common cause of the more serious bacterial meningitis in children (who are most susceptible to the disease), and one of the most common in adults. It is quite contagious, and often spreads through groups of close quartered individuals such as children in daycare-settings, college students, and military personnel. The signature symptoms of meningitis include a severe headache and stiff neck – which, in extreme cases, can cause sufferers to arch backwards – as well as fevers and chills, nausea, sensitivity to light and sound, and sometimes purple or red splotches on the skin. And it's important to do so. Untreated, meningitis can lead to brain damage, loss of hearing – and even death. Fortunately, there are also now a variety of vaccines that can provide some protection against certain forms of meningitis. So use your head, and stay clear of this excruciating pain in the neck. Itis= inflammation, and Meningitis is the inflammation of the meninges, the protective membranes of the brain and spinal cord. Meningitis can be caused by viruses, bacteria, and fungi. 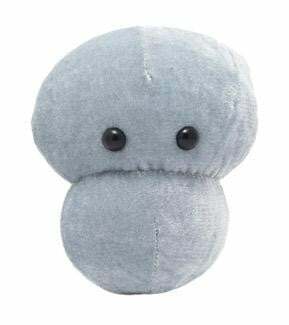 The bacterial meningitis is spread through direct contact with mucus and saliva, so people can get it from potent exposure to coughing, kissing, and sneezing. Stiff neck, headache, nausea, loss of appetite, fever, sleepiness, light sensitivity, and confusion. As meningitis progresses, it can cause seizures, coma, or death. Viral meningitis can resolve itself in a couple of weeks. Bacterial meningitis is considered an emergency, and antibiotics are used to treat it. There is a vaccine for the bacterial infection. 1805: First recorded outbreak in Switzerland. Gaspard Vieusseux described meningococcal meningitis. 1887: Anton Weichselbaum discovered meningococcus, also known as Neisseria meningitidis, the bacterium that causes meningitis. 2012: 64 fatalities and 700 infected by fungal meningitis in Massachusetts from contaminated drugs. June 2015: Chicago outbreak of meningitis among gay and bisexual men. So far, 6 have been diagnosed and 1 has died. • Half of meningitis cases occur in small children. 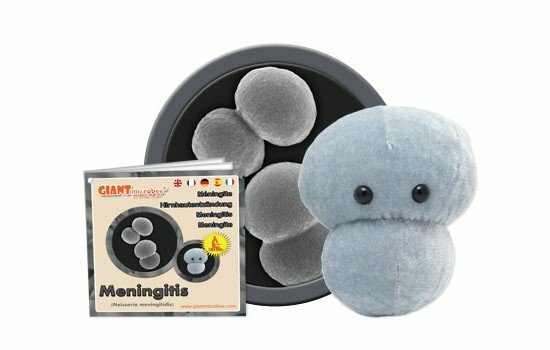 • Bacterial meningitis can be fatal within hours. • About 10% of people who get meningitis die. • Victoria Beckham and Brad Pitt were infected with viral meningitis, which is less serious than the bacterial meningitis.